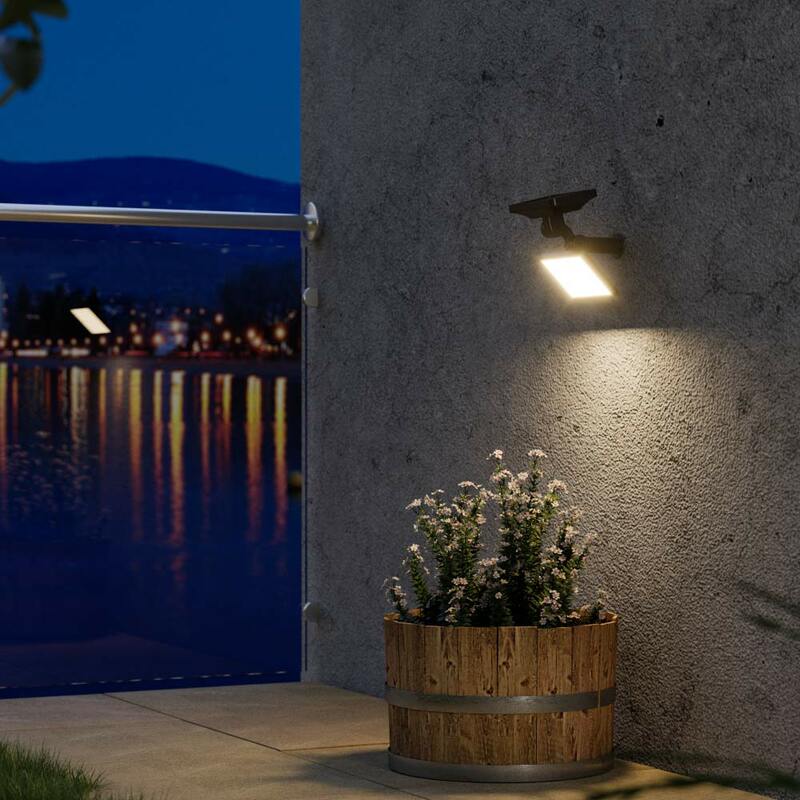 The Vega Solar LED Panel Light brings solar power to a popular design that was previously only available as a mains powered fitting. Bit shocked to read the last review, this is one of the best solar lights I've bought. I've had it for 3 months now and about to buy some more. It's amazing the difference in charge by just moving the location of the panel. I've put them in a different part of the garden now the sun is getting lower and these charge well and super bright. I have had many solar lights from your company. The older ones you used to sell were bar far better than any of the newer ones you have introduced over the years. This light, the Vega is another disappointment. Yes itâ€™s bright and illuminates your chosen item with a wonderful bright light. I can not fault it here. Where it majorly letâ€™s itself down is itâ€™s duration of illumination. Given the roasting hot weather we have had and the weeks of pure uninterrupted sunshine. Despite my 6 vega lights being in full sun with no shade at all all 6 of them only illuminate for approx 2.5 hours each evening before dimming down to nothing. You kindly replaced two lights for me hence me now having 6 Vega lights. However all 6 are doing the same thing. Iâ€™m my opinion they are a waste of money. With 2.5hrs on full mode the location or angle of the panel must be a problem. Switching to powersaving mode will double the runtime and help where the lights are in poor locations. At full power mode the light will run for up to 5hrs at this time of year. Hope that helps. I wished for garden lighting for a while but thought it wouldnâ€™t happen because of having to run mains into the garden. All other LED lamps Iâ€™d seen were weak. This lamp is really strong and gives a warm yellow light. I bought another I was so impressed. This powerful dusk-till-dawn area light produces a stunning warm white light rated at 140lm in Standard mode and 70lm in Powersaving mode. 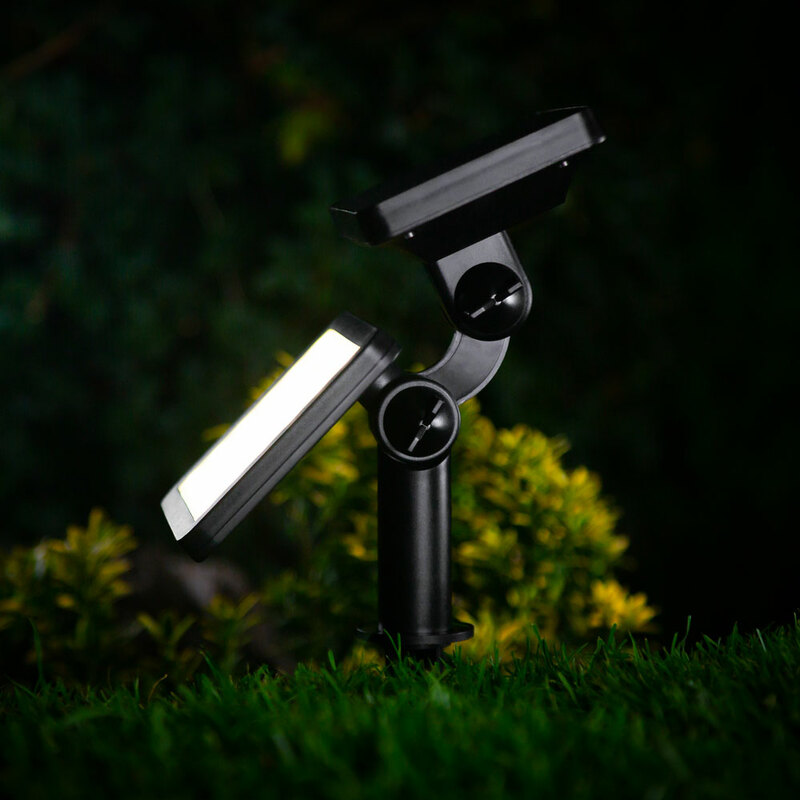 The Vega is wireless, completely solar powered and fully automatic making it ideal for lighting large shrubs, trees or garden features. 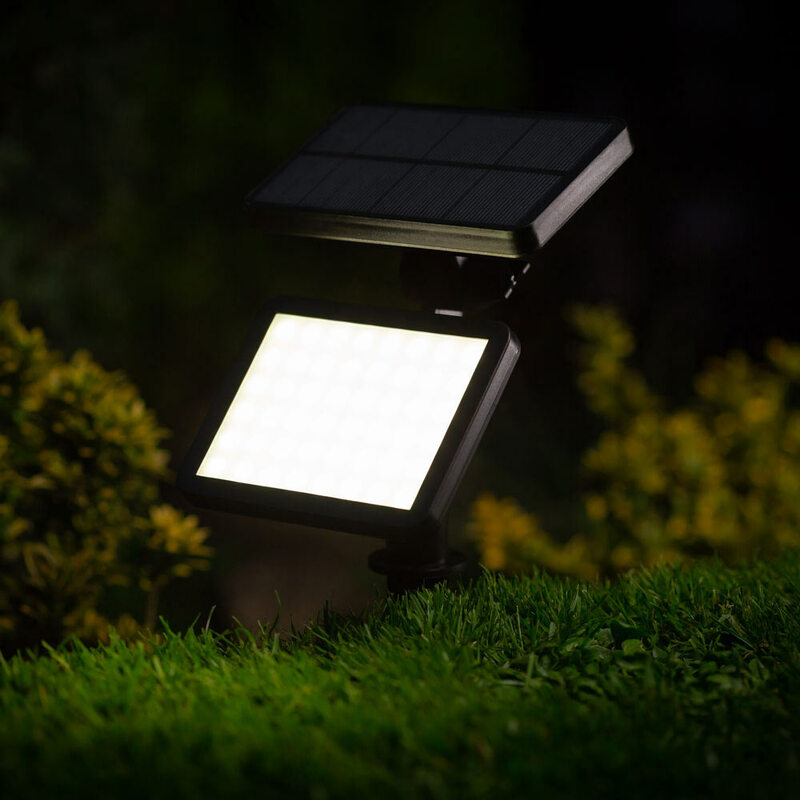 This robust solar spotlight produces a powerful warm white light with an illumination range of up to 25m. Is the solar panel attached to this light or can it be positioned elsewhere? The light includes a spike to go into soil or without the spike you can screw it into a wall.